On this day in 1967 the Beatles recorded the song “Lucy In The Sky With Diamonds” at Abbey Road Studios in London. The song would appear on the band’s eighth studio album Sgt. Pepper’s Lonely Hearts Club Band. 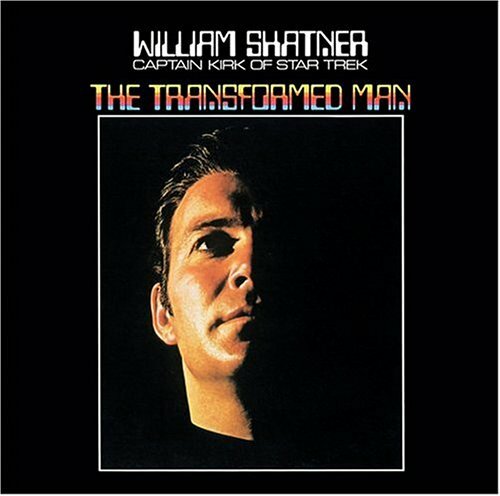 In 1968 William Shatner released a cover of “Lucy In The Sky With Diamonds” on his debut album The Transformed Man. In 2006 Q Magazine included The Transformed Man on their list of the 50 worst albums of all time.